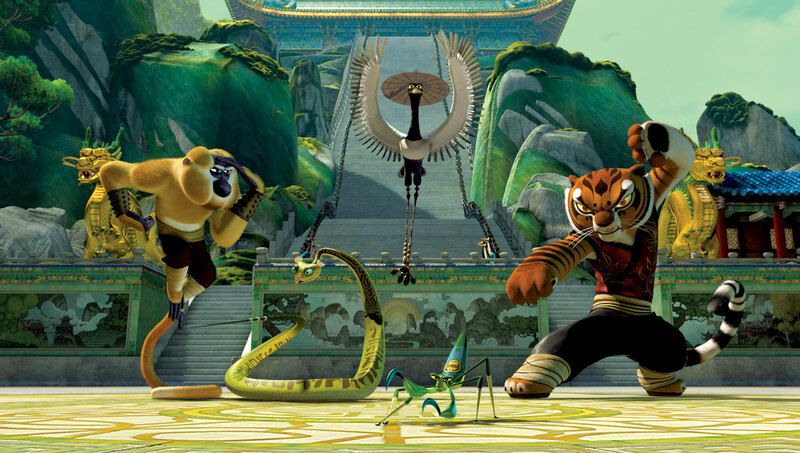 Along with his best buddies, Tigress (Angelina Jolie), Monkey (Jackie Chan), Crane (David Cross), Viper (Lucy Liu) and Mantis (Seth Rogen), Po continues kung-fu training under the tutelage of Master Shifu (Dustin Hoffman). The trailer shows that Po has finally met his father (Byran Cranston) in a very heartwarming and hilarious scene wherein the whole village sighed in frustration when the two didn’t immediately realize they’re both the father and son they’ve long been searching for. Prepare for “Kung Fu Panda 3” when it opens this 2016 in cinemas nationwide! Check the movie trailer here. 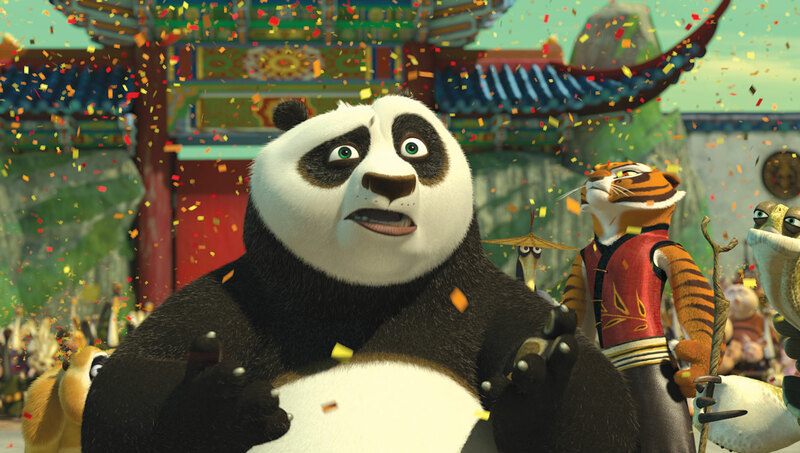 Check out Philippines’ own “Kung Fu Panda 3” website to keep up with awesomeness!